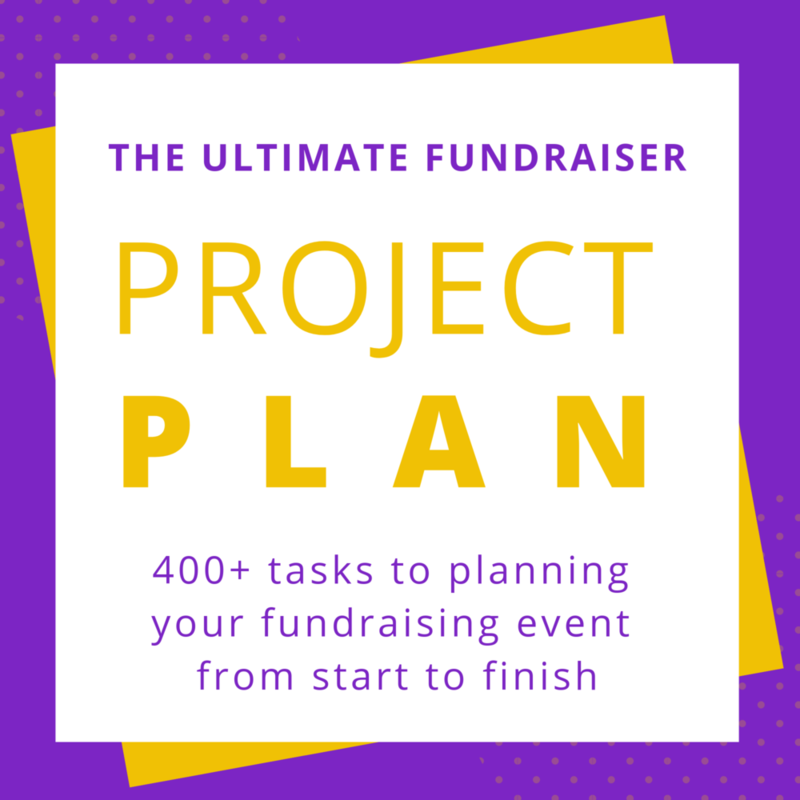 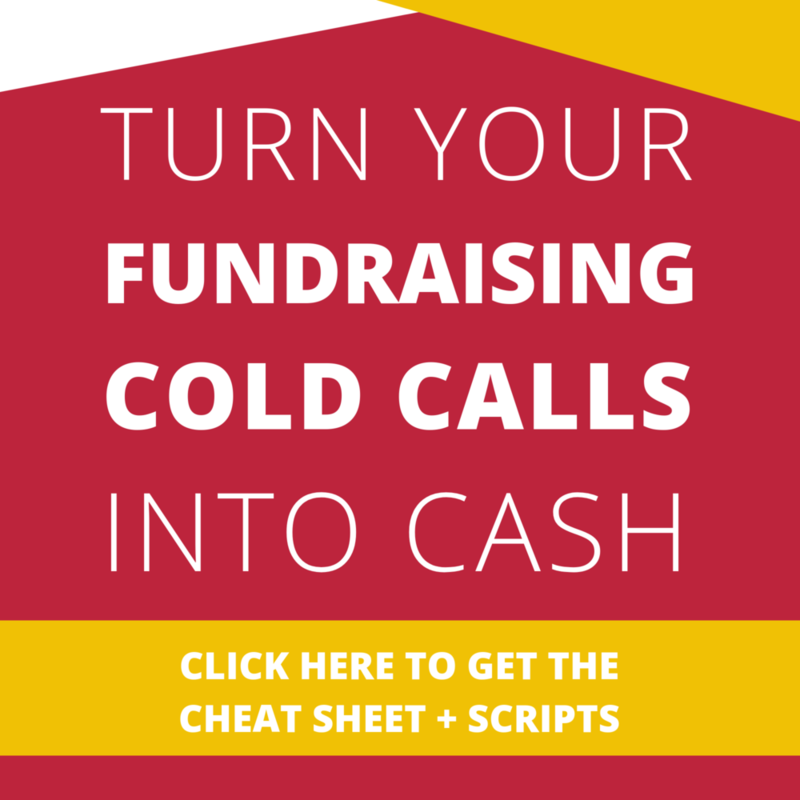 Fundraising events are a great way for organizations to build strong relationships with their current supporters, get to know new potential partners, and raise money all in one go! 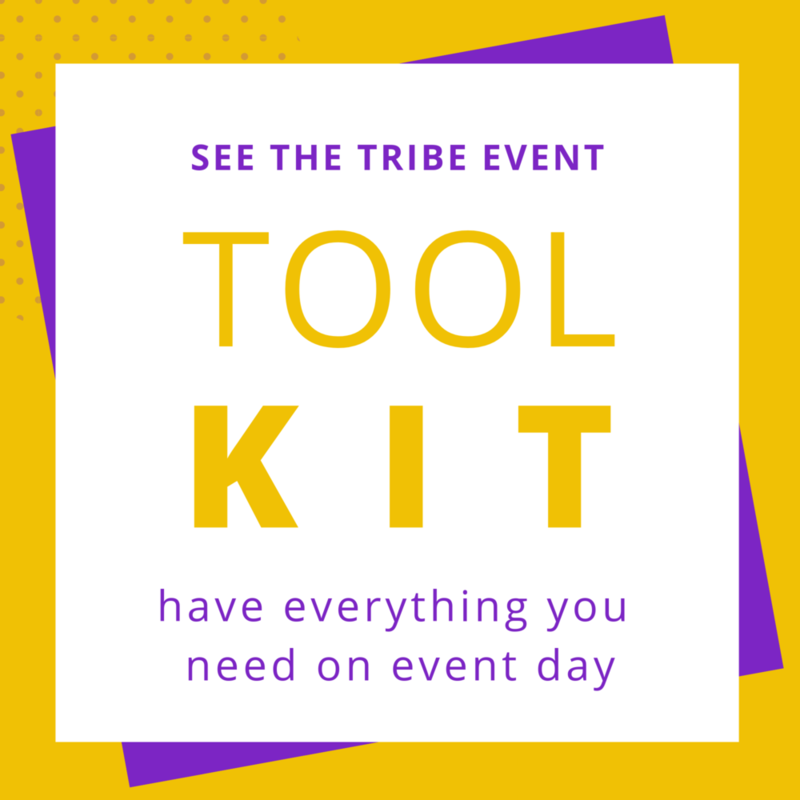 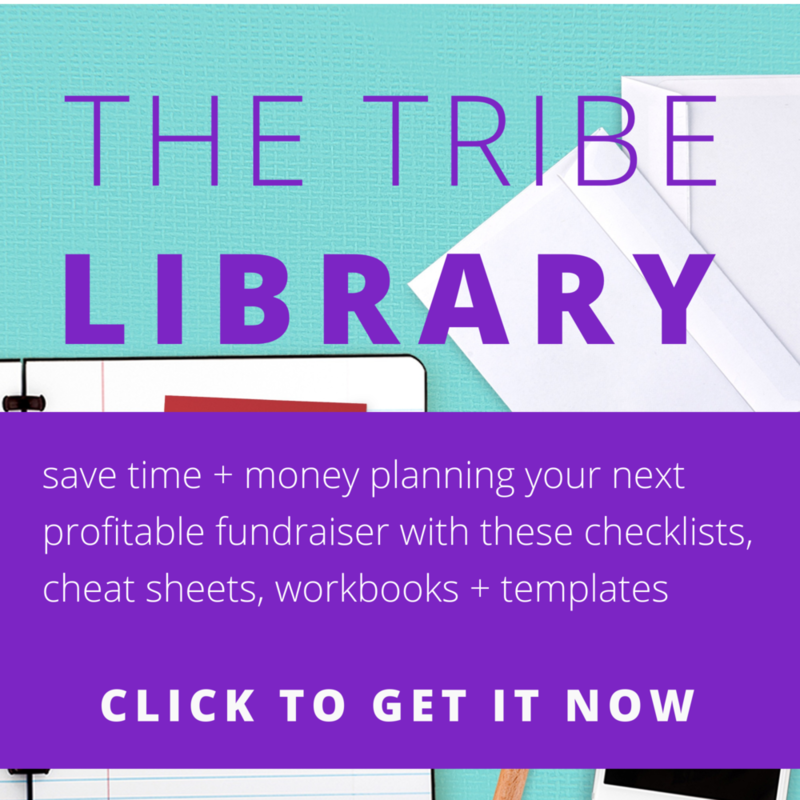 Having an annual event (or even a few) that your tribe can count on and look forward to also allows you to stay top of mind by having a platform to share the successes you’ve all created together as a community. 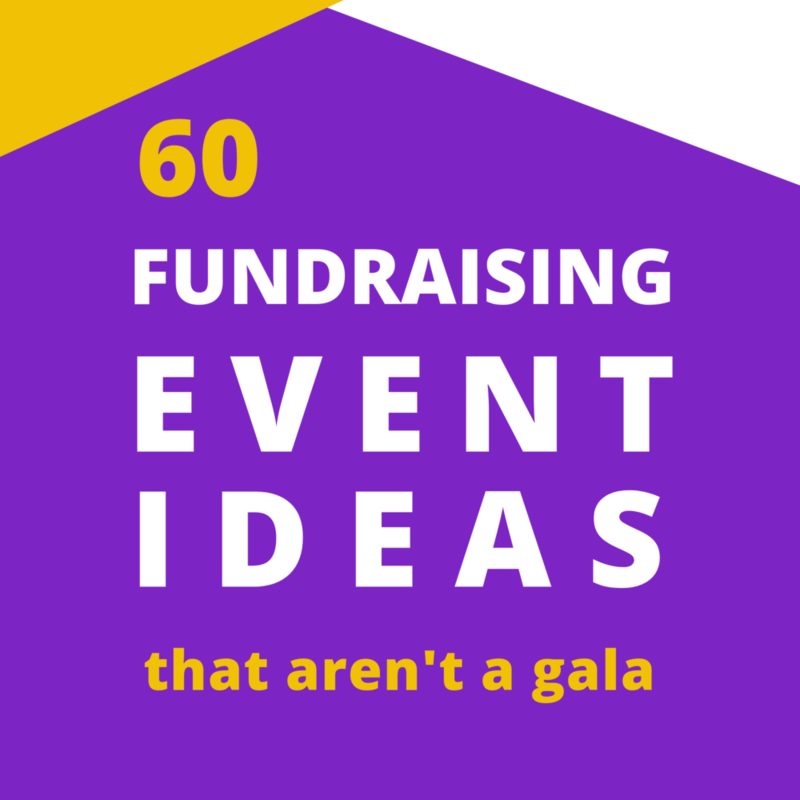 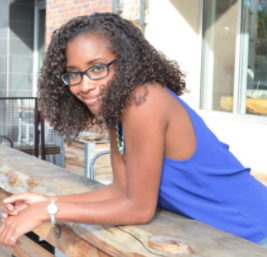 But, before you dive right into booking a venue and making invitations, there are a few things to ask yourself first.